With the Chinese New Year (CNY) fast approaching, DBS/POSB clients have anticipated enhanced convenience as they get their new notes and good-as-new notes this year. 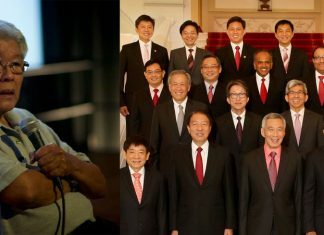 However, they were left irritated and upset as many of the banks’ customers queued at the POSB pop-up ATMs at Toa Payoh Community center for over two hours just to get their new notes. It was discovered that the machines ran out of new notes so fast within just 30 minutes after these opened. It was made known that from January 15 to February 4, customers can take out new notes at POSB pop-up ATMs island-wide as well as reserve new notes and good-as-new notes through DBS’ online reservation system. 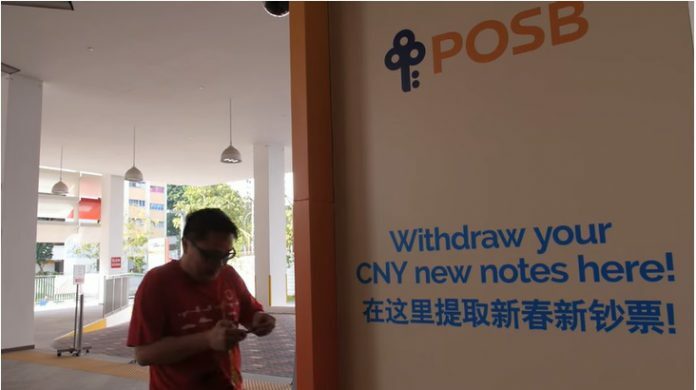 Introduced in 2015, POSB new notes pop-up ATMs have now become a popular CNY fixture. Each year during CNY, POSB installs temporary ATMs loaded with new notes across Singapore so customers can more easily obtain their new notes at more locations. For CNY 2019, the bank rolled out 42 POSB new notes pop-up ATMs – up from 36 in 2018 – at 20 community clubs island-wide. POSB has teamed up with People’s Association (PA) to provide this service every year and the bank continues to be the first in Singapore to provide new notes pop-up ATMs. In 2018, more than 160,000 customers used the pop-up ATMs, with the majority getting their notes outside of banking hours or over weekends.